Turning your dream home into a reality is one of life’s greatest achievements and deciding to put a pool in is the cherry on top. 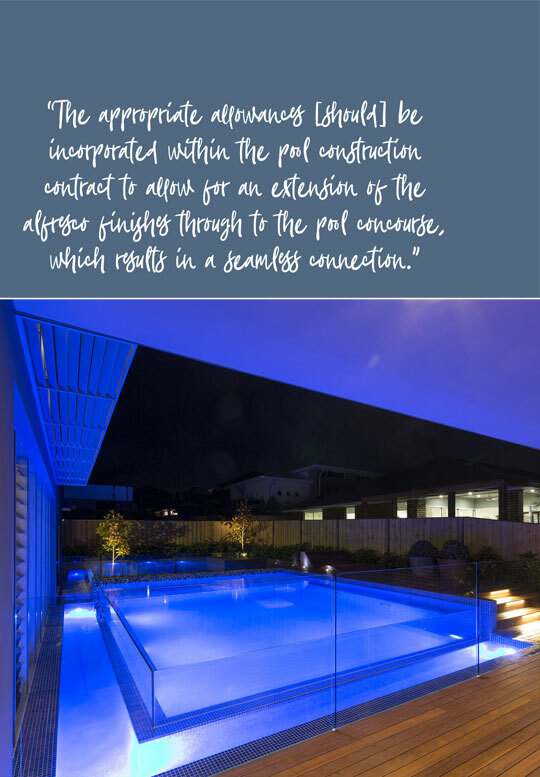 Here, Annie Slevison chats with Mirco Lepagier, the director of Senator Pools, about the benefits of building a pool as part of a new home development. IS IT COMMON FOR POOLS TO BE DESIGNED AND CONSTRUCTED TOGETHER WITH A NEW HOME? “Yes, the swimming pool and other associated outdoor living spaces are quite often built concurrently with the new home. Having an integrated approach to the new-home building process… means greater consideration can be given to the design of the landscape and other external features of the new residence. WHAT ARE THE BENEFITS OF BUILDING THE POOL AT THE SAME TIME AS THE HOME? “There are more advantages to starting your pool construction before the home build than afterwards. The fundamental benefit of completing all outdoor features with the new home is the ability to integrate and co-ordinate all elements… including the poolside landscaping, alfresco area, cabana, and pergola structures. WHAT SHOULD READERS BE MINDFUL OF WHEN BUILDING A POOL FOR THEIR NEW HOME? HOW CAN READERS ENSURE THEY’RE GETTING THE BEST VALUE FOR MONEY WHEN BUILDING A POOL FOR THEIR NEW HOME? WHAT ADVICE CAN YOU GIVE THE READERS WITH LIMITED ACCESS FOR MACHINERY IN THEIR BACKYARD? “The use of specialist mini excavation equipment can prove to be quite costly. Where possible, explore all opportunities that may be available to utilise standard excavation equipment. This will result in a speedier and more affordable excavation. Seek opportunities for access via neighbouring properties – you can offer to restore any areas that might be disturbed as a result of the traffic associated with the excavation equipment, or offer compensation. WHEN SHOULD MATERIAL SELECTIONS BE DECIDED? “When the pool shell is constructed ahead of the new home there are mandatory requirements to ensure the safety of all those working on the pool during the home build. These include safety fencing around the perimeter of the pool, as well as appropriate and required signage. HOW CAN READERS ENSURE THEY ARE CHOOSING THE BEST POOL BUILDER FOR THEIR PROJECT? 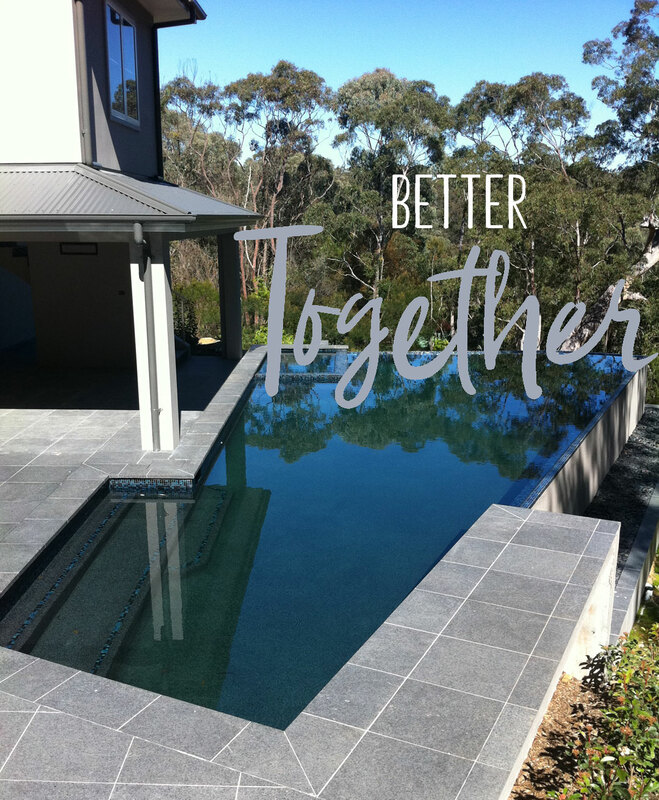 “Find a builder that gives you a sense of confidence and comfort – one that will work with you to ensure you achieve the optimal result in the delivery of your pool. Don’t make a decision purely on price. Inevitably the price is secondary when considering the service and quality you expect from your builder. HOW LONG DOES IT GENERALLY TAKE TO CONSTRUCT A POOL AND WHEN IS THE BEST TIME TO BUILD? “The time required to construct a new pool, from approval to completion, is typically 3–4 months. It is recommended that thought be given to the swimming pool in the summer, so that you can have the construction completed through the winter. Finishing the pool in winter gives you the time you need to achieve the balance in water chemistry and promote some heat in the pool so it’s ready for the swimming season. A key advantage of completing all outdoor features with your new home is the opportunity to integrate and co-ordinate all the design elements in the property. This way you can continue the aesthetic of the interior through to the exterior pool area and landscaping for a cohesive aesthetic. If you decide to build your pool after your new home, you may run into issues with restricted access. Standard machinery required for the pool build may not fit within the house compound, and mini equipment can prove costly. Talk to your home builder to organise access areas for the pool excavation machinery – doing so will avoid unexpected costs during construction. Building your pool as part of a new home development can minimise the impact of disruptions caused by excavation. Sloping blocks and the removal of rocks often require heavy machinery and their continuous access to the pool zone could damage your new home or create noise pollution when you are trying to settle in. For an easier, safer and seamless result, it is best to construct the property as a whole. 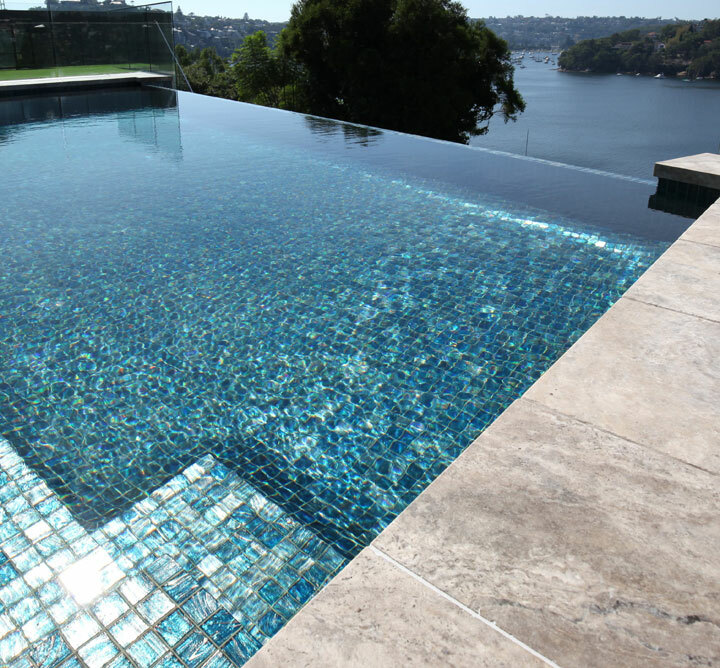 A pool is as much a visual feature as it is a functional addition to the household. Constructing your outdoor space with a pool and landscaping that complement each other is often less complex when completed at the same as the home. As you will be spending a lot of time enjoying your pool, consider the build an investment and don’t get hung up on price where it counts. Although sticking to your budget is important, keep in mind that a quality builder is paramount and will achieve a result that increases the value of your home. 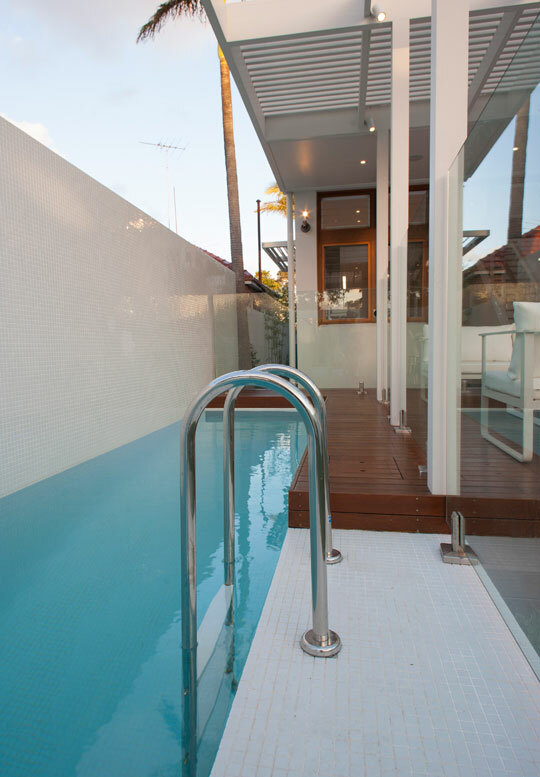 To find out more about Senator Pools and how you can build your new home and pool together, visit www.senatorpools.com.au.